Four seasons of beautiful and unique landscapes. Hiitolanjoki is a versatile nature destination for fishermen, campers, hikers and anyone interested in manufacturing history or traditions. 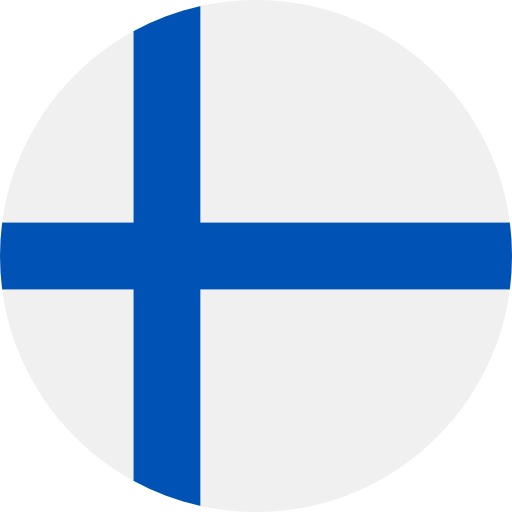 The river is 53 km long and flows from Finland to Russia. 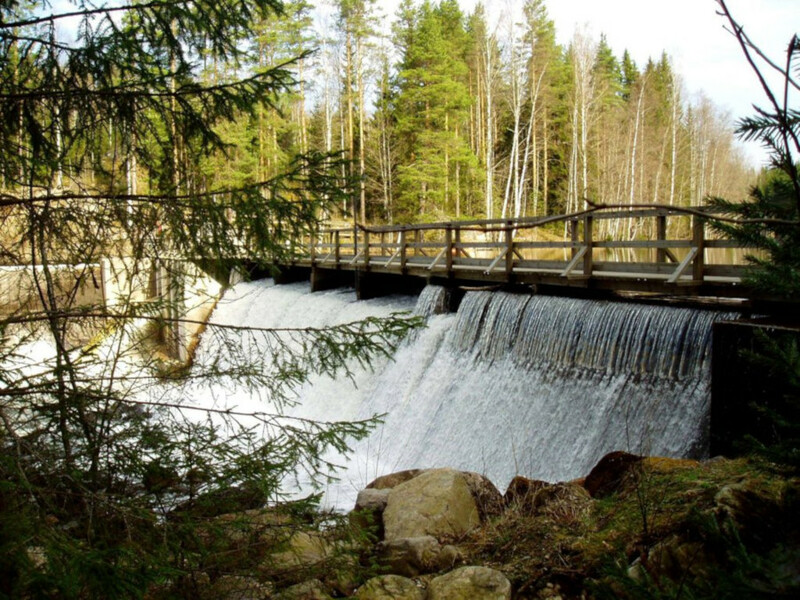 The riverside has a nature path, thats starting point is at Juvankoski rapid, in Simpele. Hiitolanjoki is the Ladoga salmons (Salmo salar m. sebago) most important generative river. River Silamusjoki, that flows into river Hiitolanjoki, has a natural brown trout population and it’s rapids are refurbished. 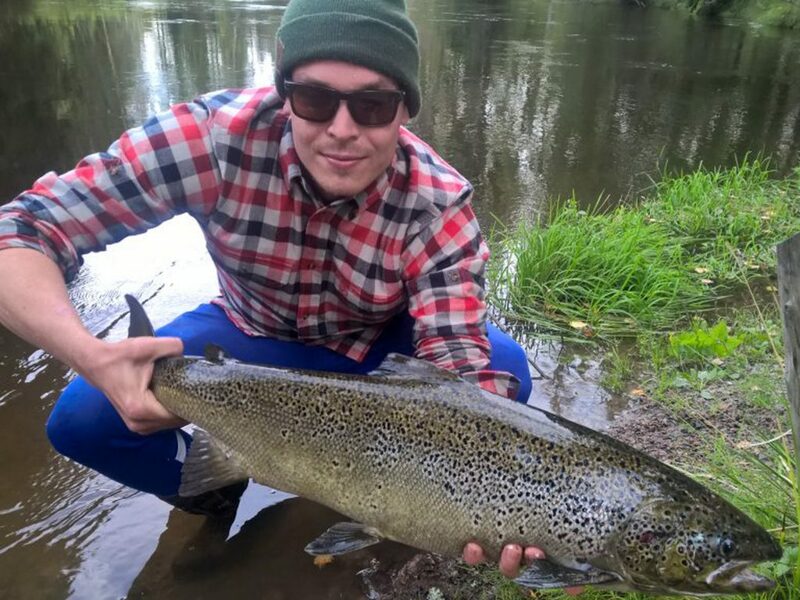 Both river Hiitolanjoki and river Silamusjoki are good fly fishing spots. 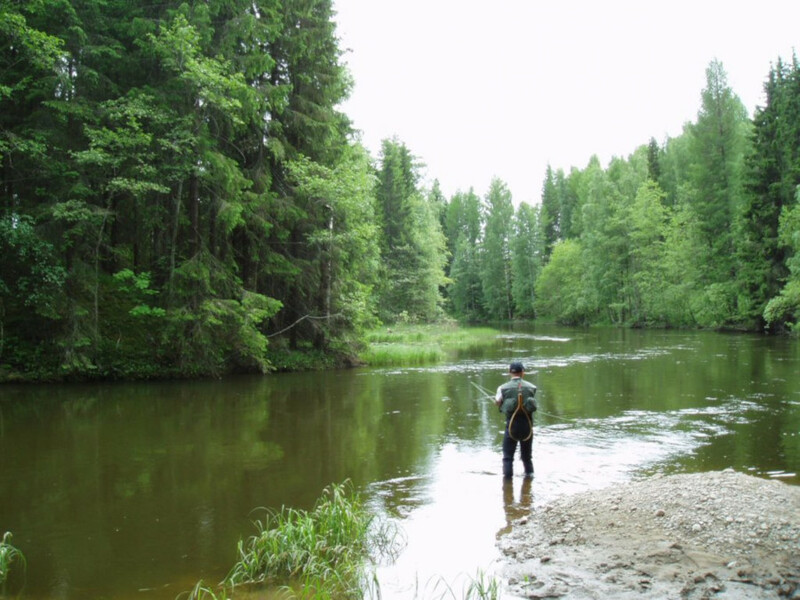 Fishing on Hiitolanjoki and on Silamusjoki is subject to license. The licences are sold at Simpele Teboil -service station by highway 6, Änkilä. Coming from the south turn, turn right from highway 6 toward Kangaskoski, before the Simpele intersection. The nature paths starting point is the Ritakoski power plants yard, 200 m from highway 6 (address: Ritakoskentie 23, Rautjärvi). You can also start the path from Lahnasenkoski – drive to Änkilänsalo intersection, turn left immediately after the railway bridge and drive down the road until reaching the parking area. If you’d wish to have a guided tour around Hiitolanjoki or want food services while visiting the river, please contact us. 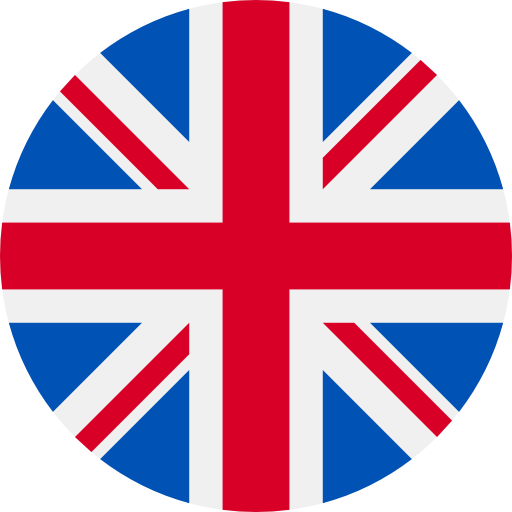 We can arrange for a guide and food services to be enjoyed by the river or at a restaurant location. Haukkavuori (translation: Hawkmountain) is the highest point of the Etelä-Karjala province (79 meters when measured from lake Sarajärvi). 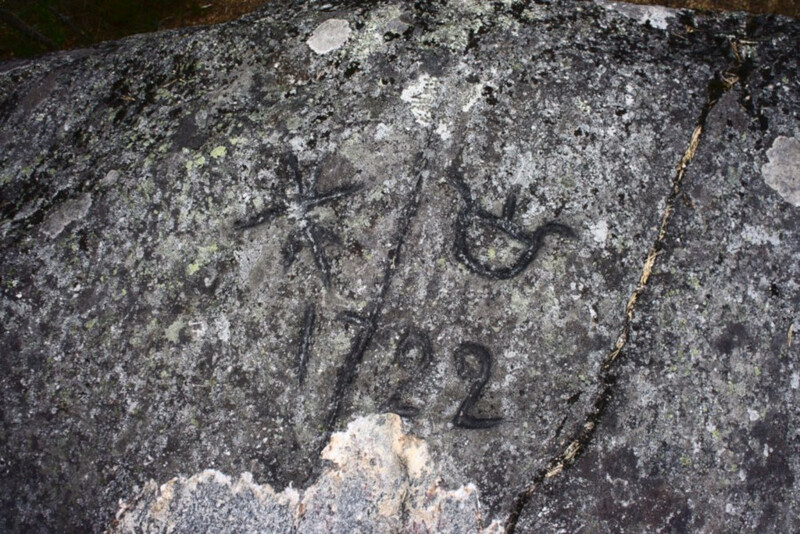 Haukkavuori has demarcations of the Treaty of Pähkinäsaari (1323), the Treaty of Täyssinä (1595) and the Treaty of Uusikaupunki (1721). 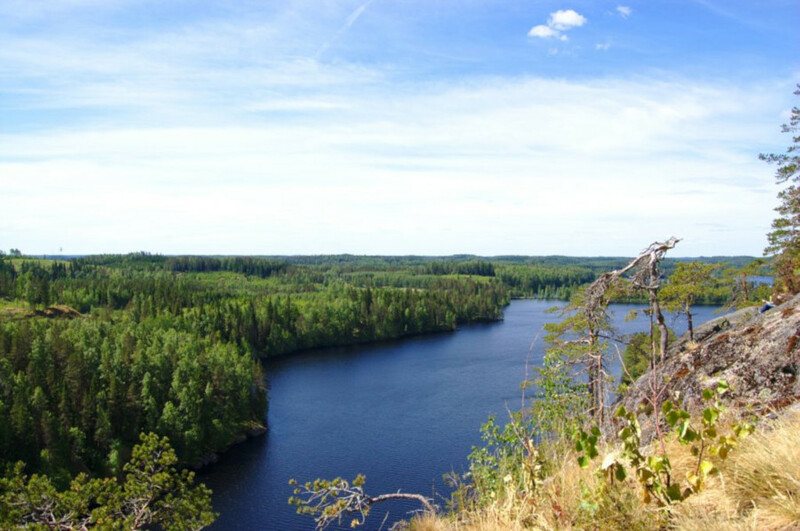 Haukkavuori is a popular hiking attraction because of its beautiful, rugged scenery and guided hiking trails. 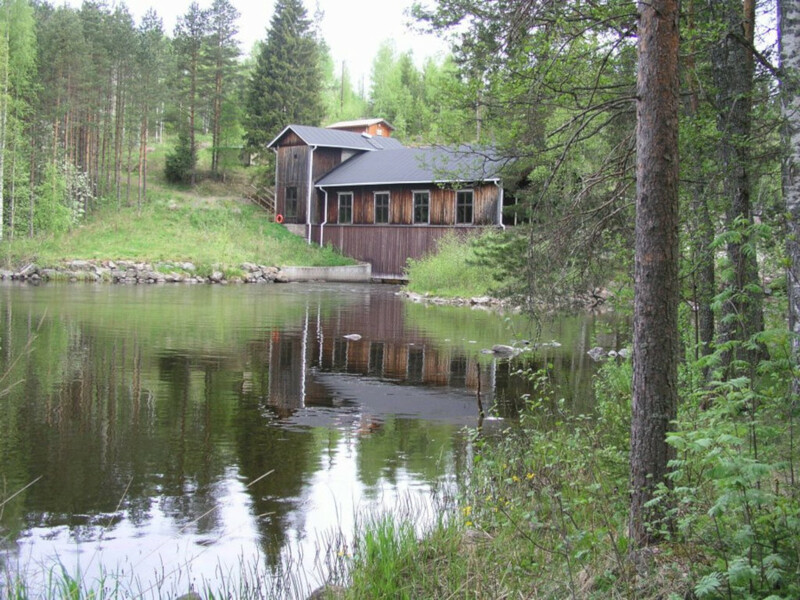 Haukkavuori is featured in the documentary film Tale of a Forest (2012). Haukkavuori’s services include a parking bay that has a hootchie and an earth closet. The hilltop is about 1 km away from the parking bay. If raining, it is highly recommended to wear waterproof shoes and clothing on the trail. The hill has a 4 km hiking trail that requires good physical fitness and agility. The trail is classified as demanding. 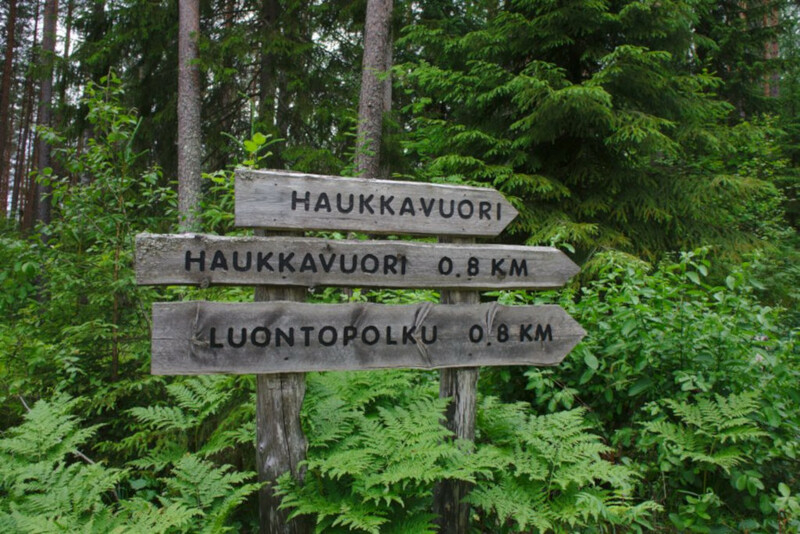 Haukkavuori is located approximately 14 km away from Simpele town center. Drive past Simpele’s skiing center Konkalampi, the road is called Pitkäjärventie. When drive get to a crossroad, turn left toward road Sarajärventie. Drive forward until turning left toward road Haukkavuorentie. Drive forward following the signs and the orange marks painted in the trees. 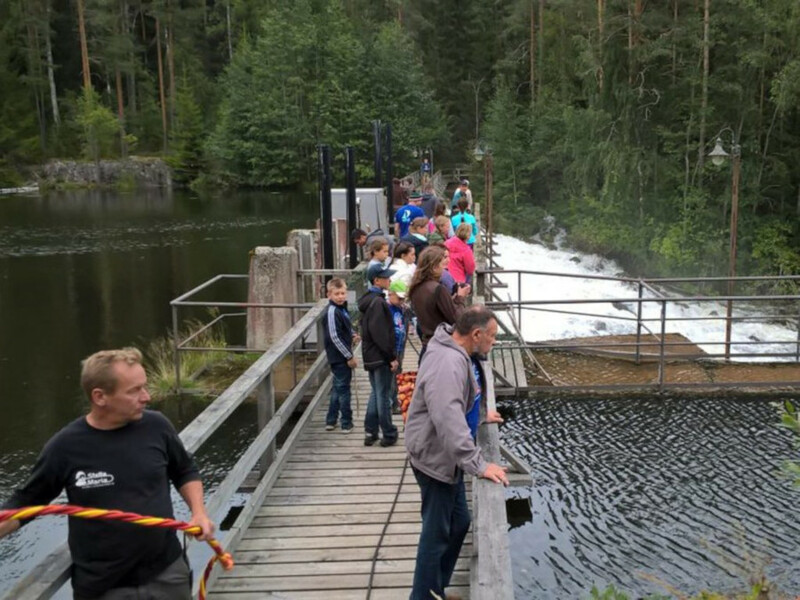 Getting to know Haukkavuori and it’s history is much easier by a guided tour – call or e-mail us and we’ll arrange for an expert guide for you and your group. And if you get hungry, food services can be arranged to the hill or at a restaurant by your wishes. 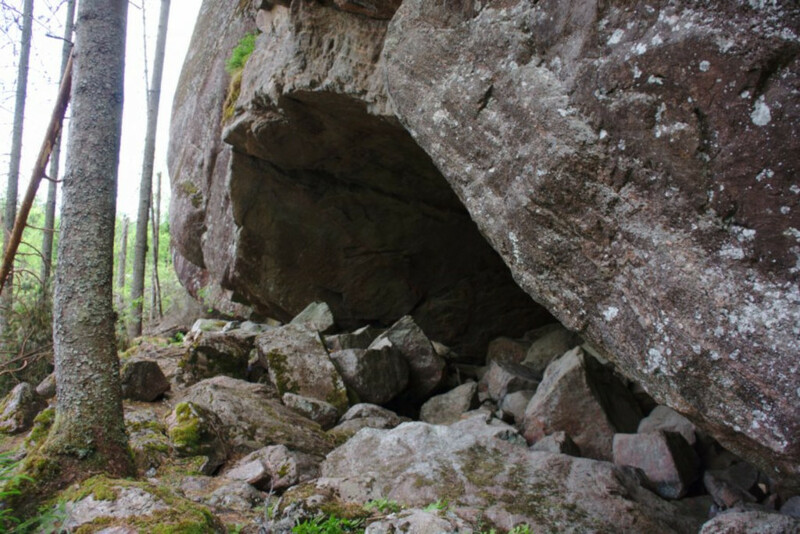 Pirunkirkko (translation: Devil’s church) is a large cave located in Torsansalo. It’s approximately 9 meters long, 3-12 meters wide and 1-3 meters high. The name “Devil’s church” comes from the caves vaulted ceiling, reminding that of a churches vault ceiling. In the old days people believed that the devil himself built this cave as a place people could worship him. 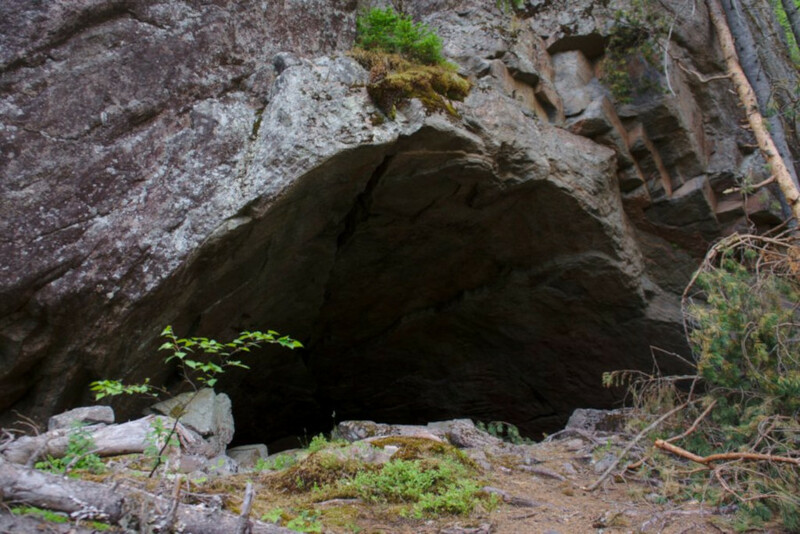 The cave was used as a hideaway for the locals during the Great Northern War. The cave is also the source of many local beliefs and myths. Stories tell that a famous healer Pohu-Matti used to cook his healing concoctions inside the Devil’s church and that near the cave lies a hidden treasure, waiting to be found. Coming from south, drive along highway 6 until turning left to Torsansalontie (Torsansalo 13). Drive forward for about 7 km until turning right to road Kangaslammentie. 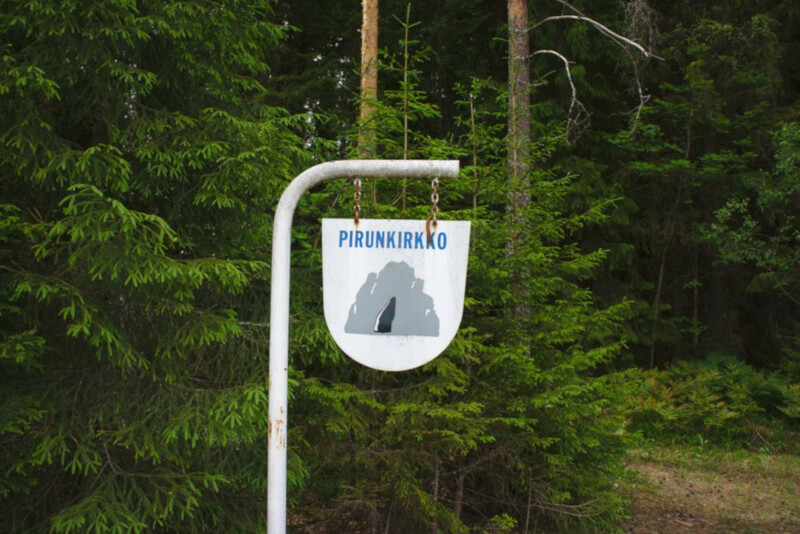 Drive forward about 1 km until you see a sign for Pirunkirkko. The walking path to Pirunkirkko is less then 1 km long. Exploring this caves history and origins with a guided tour and enjoy delicious food at the cave or elsewhere – we’ll make all the arrangements for you. Please contact us via phone or e-mail to learn more about guided tours and eating options in the area. Peaceful, beautiful forests and vast lakes to swim in – or skate and ski during winter. 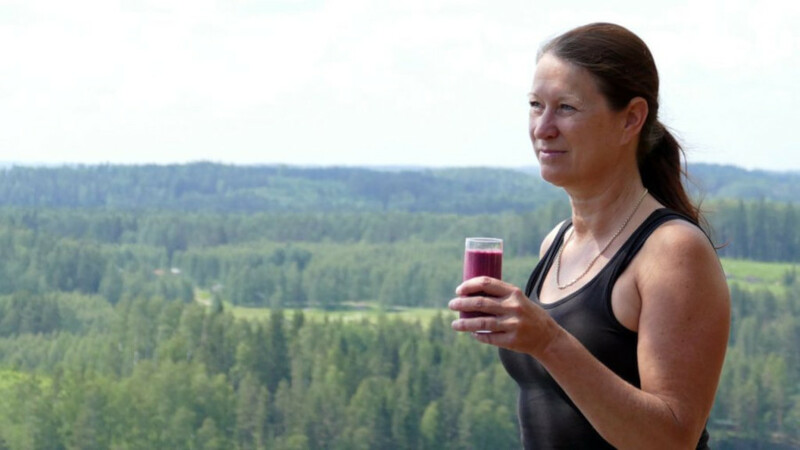 Rautjärvi offers great possibilities for people looking for both relaxing downtime and an active holiday. 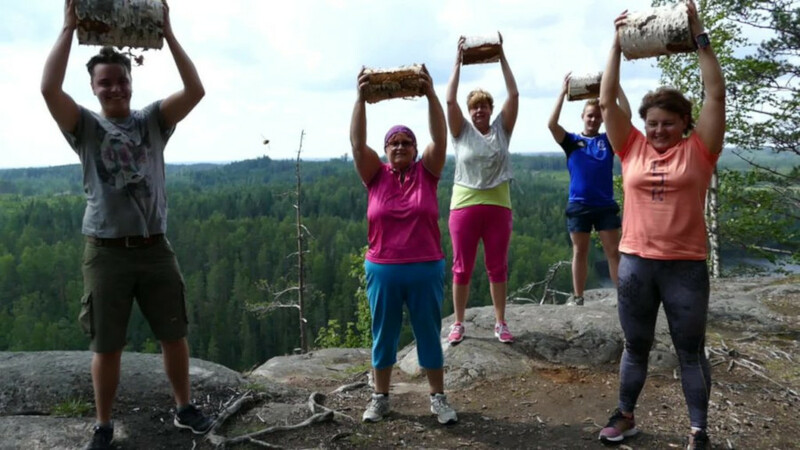 Read more about the hiking routes and other activities to do in Rautjärvi here! 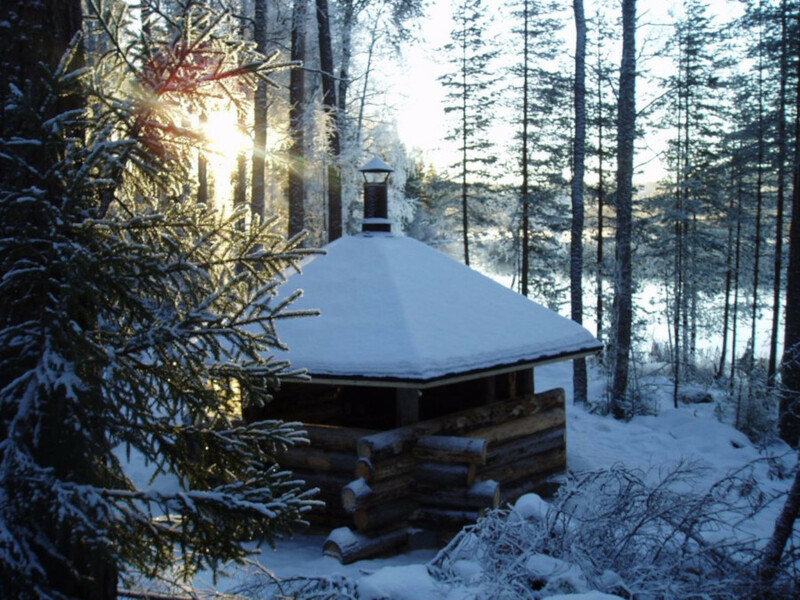 We believe that a true Finnish experience is not complete without sauna – that’s why we’ve listed the areas saunas here for you. If you wish to book one of these saunas, please contact us.